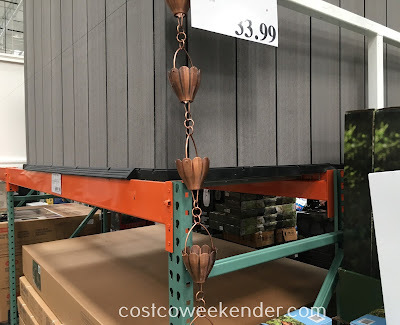 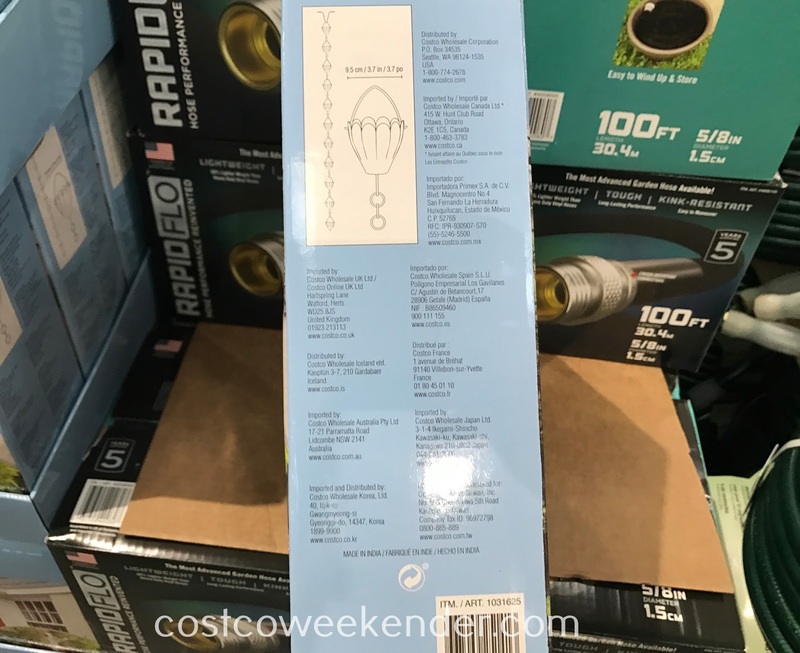 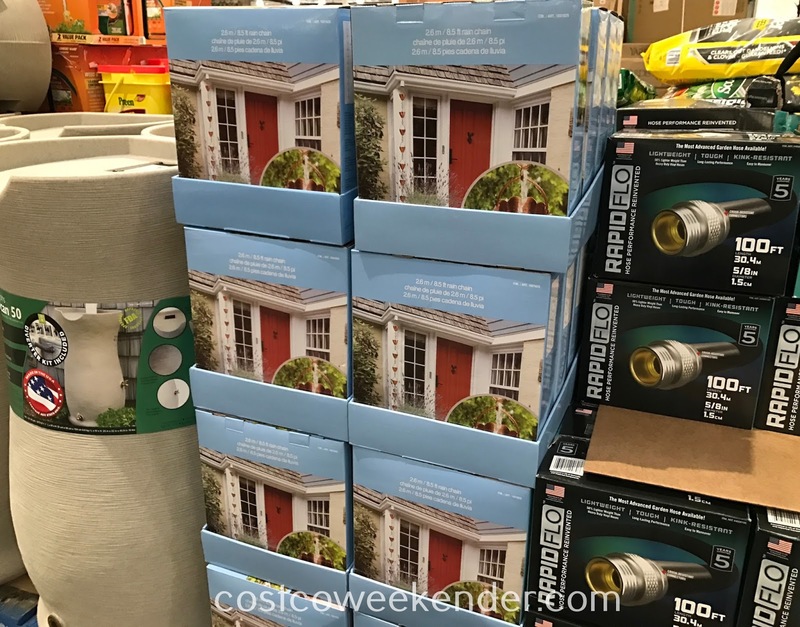 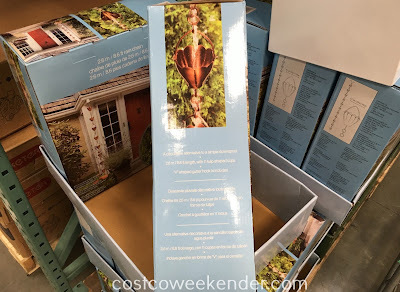 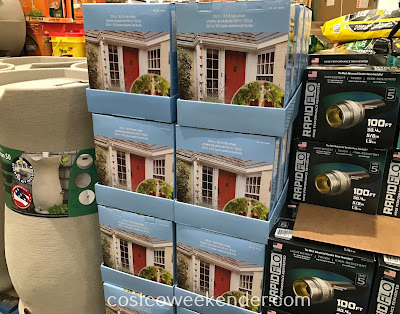 If you want to further decorate your patio or backyard, then check out the Mullally Rain Chain from Costco. 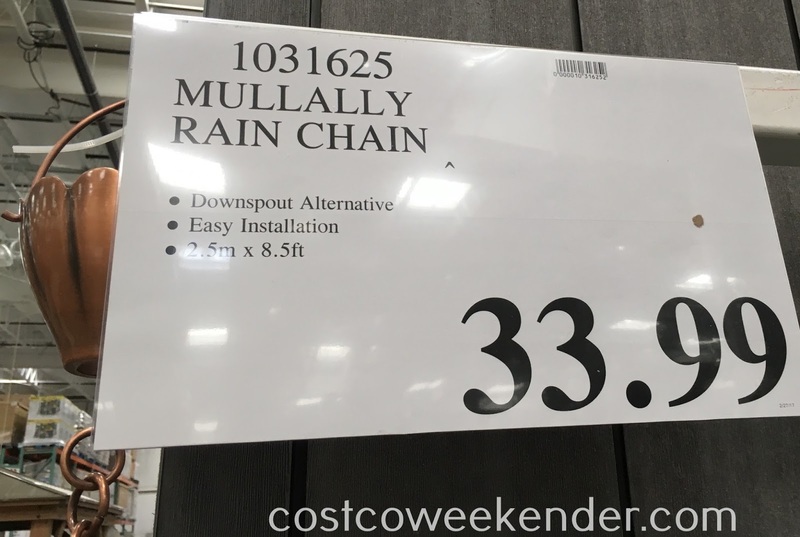 The Mullally Rain Chain makes downspout into more like a work of art. It's a decorative piece that makes rainfall into cascading water from a water fountain. 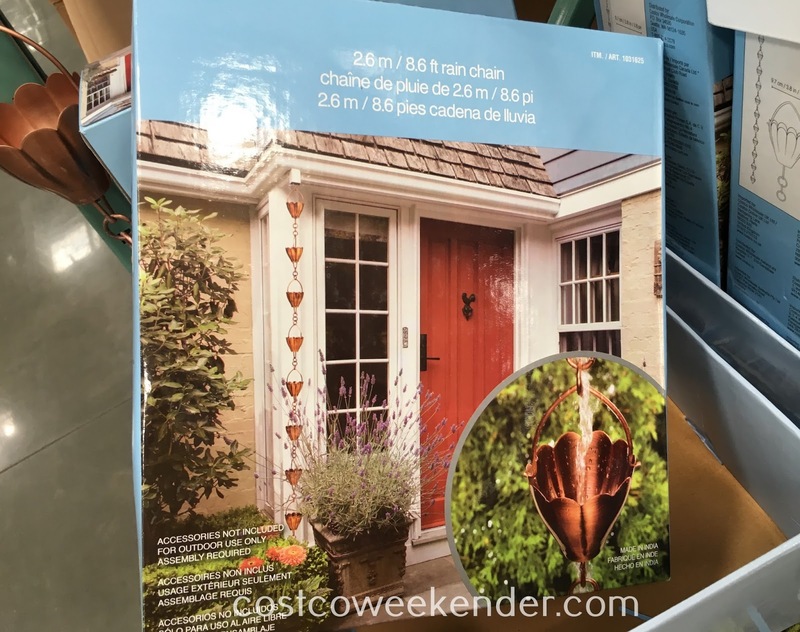 With this copper plated rain chain you'll definitely want it to rain more just to see the cool effect that it provides for your home. 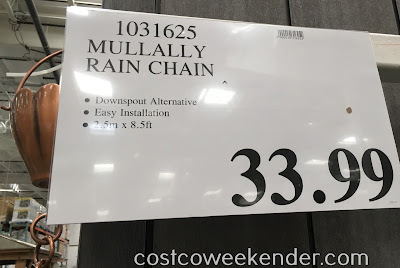 You won't regret getting the Mullally Rain Chain when it starts raining.